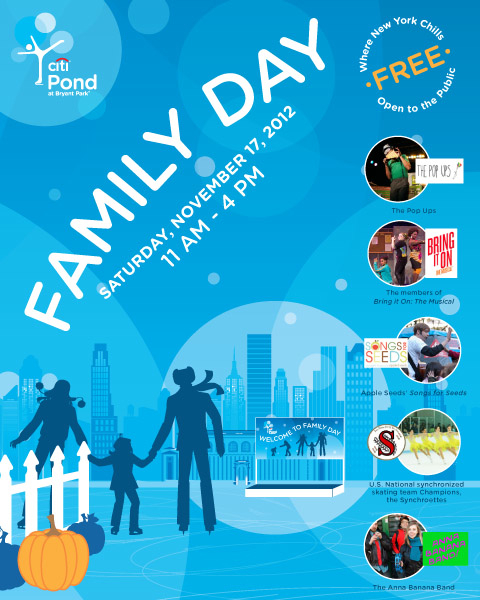 Savor the last days of the milder fall weather with a fun-filled Family Day at Citi Pond. We have a Saturday packed full of entertainment with music, magic, free giveaways, and of course, ice skating! There will be musical performances, a magic show, synchronized ice skating demos, and a special presentation by Broadway's Bring it On: The Musical. And that's not even to mention free face painting by Melissa, an interactive Talons! Bird of Prey experience, free skating lessons and snacks from Jammin' Nut and Organic Valley, and a patch full of harvest pumpkins. Citi Pond will give free skate rentals to the first 100 kids (12 years and younger) beginning at 12pm. Even if you are not one of these lucky 100, there is still tons to do at Family Fun day in the park. 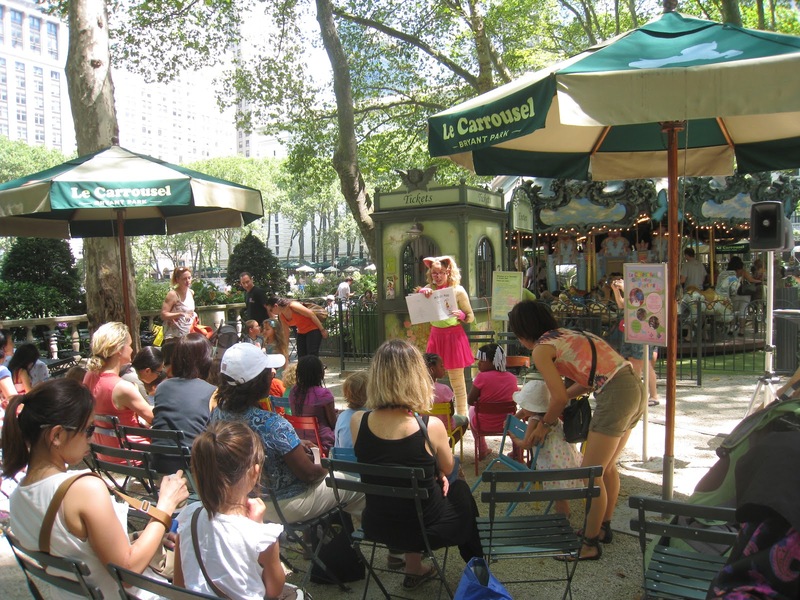 And don't forget to take the little ones for a spin on Le Carrousel après-skating; rides are just $2. While you're there, stop in for regular free Saturday Carrousel Kids Show, this week with Cali Co Cat from 1pm-2pm with even more music and fun for the family.